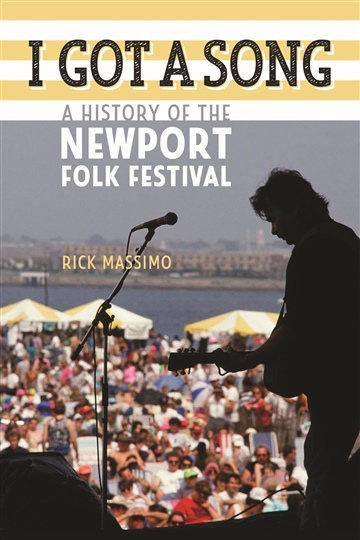 The first-ever book devoted to the history of the Newport Folk Festival, I Got a Song documents an American musical institution that began more than a half-century ago and influences folk music today. The research is complemented by interviews with the festival's producers, stars and people who huddled in the fields to witness moments such as Bob Dylan’s famous electric performance in 1965. I Got a Song tells the stories of several generations of American folk music enthusiasts. This excerpt contains Chapter 1 as well as excerpts from Chapters 3 and 13.
folk music itself and how it has evolved ..."